As an access control manufacturer, we’re always looking for ways to improve our products and this month we’ll be showcasing a new Mimic Viewer for our award-winning Integriti system. We’ll be showing delegates at the International Security Expo 2018 in London, how the Mimic Viewer provides a visual ‘read only’ overview of our intelligent Integriti access control and intruder detection system. We’ll demonstrate how it allows security staff to view events remotely without passing control of the system off-site. Our General Manager, Tim Northwood, said: “Mimic panels are a fantastic way of providing a visual overview of a system, allowing rapid comprehension of a situation and response when an emergency occurs. “Inner Range’s Mimic Viewer has the added benefit of being separate from any network, so it will maintain its connection whatever the network status and ensure better levels of security as a result. 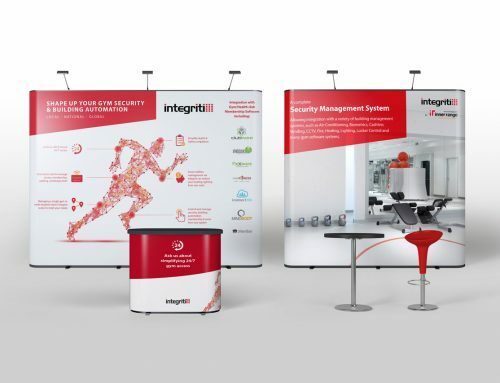 Inner Range will be offering demonstrations of its scalable enterprise access control system, Integriti, as well as its Integriti High Security Encrypted solution and its Sifer reading technology, MIFARE DESfire EV2 at Stand J30. UK access control manufacturer, Inner Range, has been a world leader in the design and manufacture of intelligent security solutions since it was established in 1988. More than 130,000 Inner Range systems have been installed in over 30 countries. 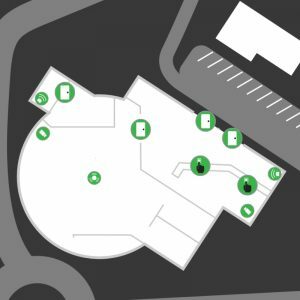 The Integriti system delivers an intelligent integrated security solution ideal for managing and controlling single and multiple sites at local, national and global levels. It integrates with a wide range of third-party systems to become a PSIM system, managing not only security and building automation but also people and business continuity processes such as HR, payroll, health & safety and other regulations. For customers who need watertight security, the UK access control manufacturer provides its Integriti Encrypted High Security solution. This has all the award-winning features of Integriti with complete end-to-end encryption to 128 bit AES with Mac authentication. It suits defence, Government and other Critical National Infrastructure organisations that need watertight security for counter-terror purposes or other high-risk scenarios.